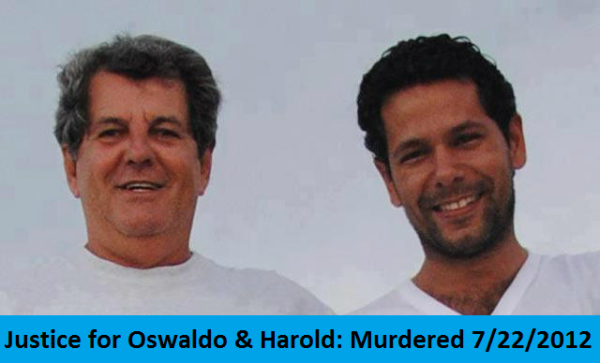 Two years, and three months ago today Oswaldo Payá Sardiñas and Harold Cepero Escalante were killed in Cuba. The Christian Liberation Movement continues to gather signatures for a petition demanding an international investigation. International dignitaries are already demanding an investigation among them Nobel Peace Laureates Lech Walesa (1983) and Archbishop Desmond Tutu (1984). One of the survivors of the incident on July 22, 2012, Ángel Carromero, has spoken on the record and last week visited Miami to give his testimony at the University of Miami, Radio República, Voces de Cuba and other media outlets.